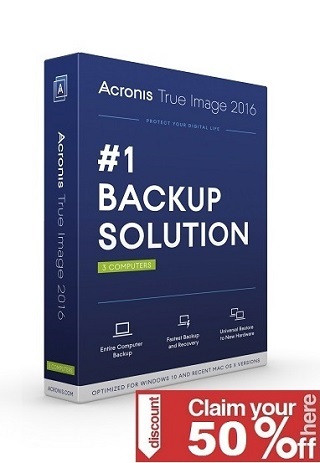 Having a cleaned-up hard disk drive means, for example, that applications run faster and the copying of files as well as the opening of photos is accelerated. SuperEasy Live Defrag cleans up fragmented hard disks automatically and intelligently pauses as soon as other applications need system resources. 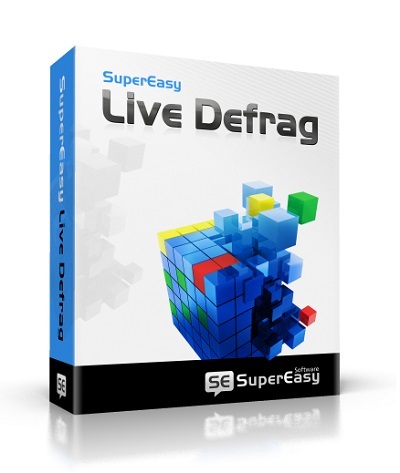 SuperEasy Live Defrag is easy to use without complex settings. It starts its job automatically, if desired, and relieves you of all the work. You can customize the defragmentation by using a timer or setting a defragmentation task.